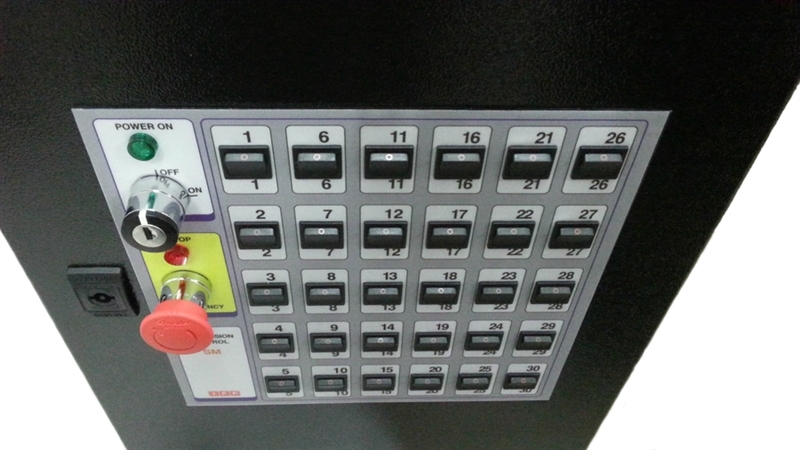 Control panel to operate IFF Hoists in theaters, auditoriums and studios. 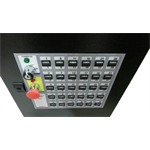 The SM Select Control panel allows the operator to select multiple hoists via mono-stable selector switches on the control panel and move the hoists by pushing the up or down button on the wall control panel or hand-held remote control. 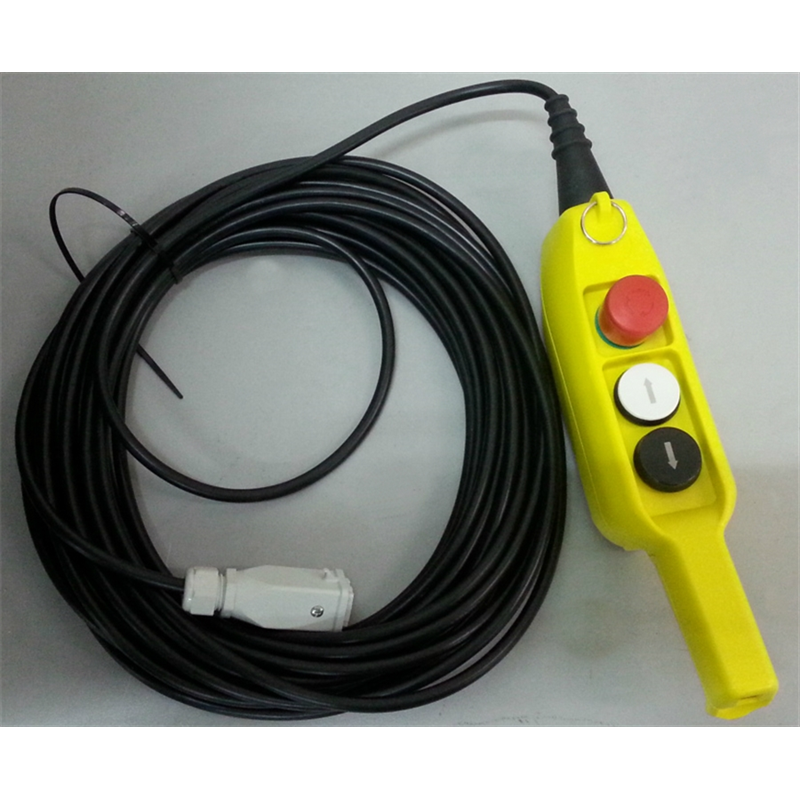 The SM control is supplied with a key switch to prevent unauthorized access and an Emergency Stop Button. Together with the ASM power panel the SM control is a very efficient and safe way to control hoists. 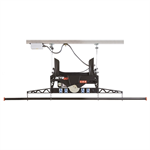 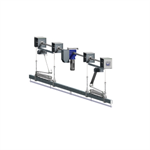 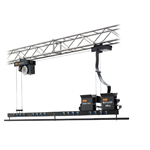 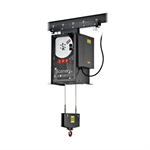 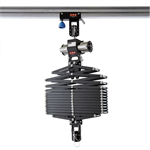 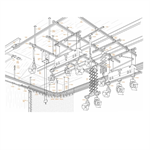 FF3951Y002UR controls 2 hoists 306x256x150 12"x 10"x 5.9"
FF3951Y004UR controls 4 hoists 306x256x150 12"x 10"x 5.9"
FF3951Y006UR controls 6 hoists 306x256x150 12"x 10"x 5.9"
FF3951Y010UR controls 10 hoists 500x400x200 19.7"x15.7"x7.9"
FF3951Y012UR controls 12 hoists 500x400x200 19.7"x15.7"x7.9"
FF3951Y018UR controls 18 hoists 500x400x200 19.7"x15.7"x7.9"
FF3951Y024UR controls 24 hoists 600x400x200 23.6"x15.5"X7.9"
FF3951Y030UR controls 30 hoists 600x400x200 23.6"x15.5"X7.9"
FF3951Y036UR controls 36 hoists 600x400x200 23.6"x15.5"X7.9"
E-stop Normally closed contact for 24V . 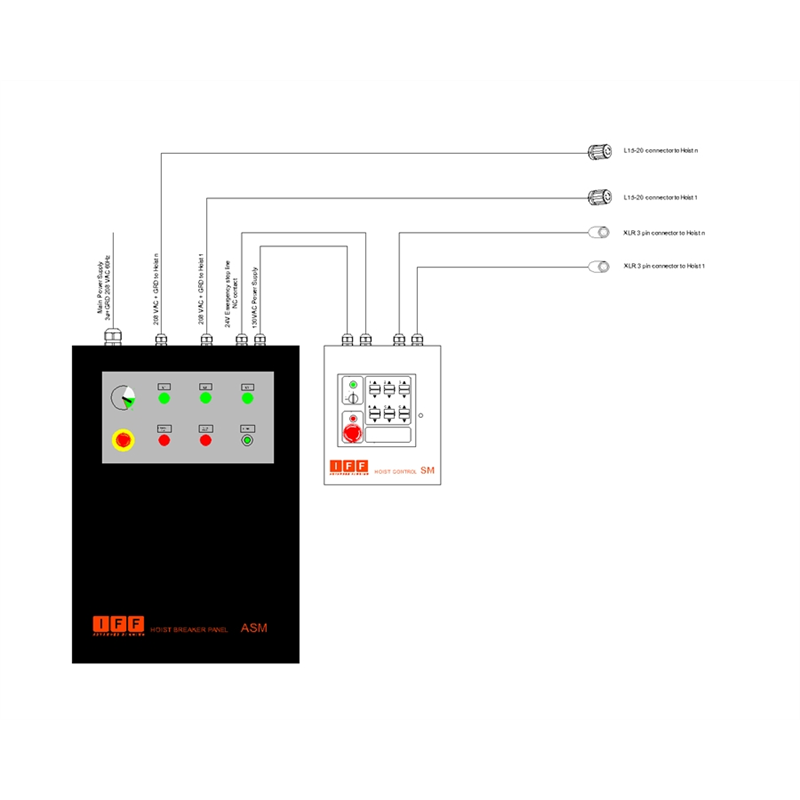 The E-stop must be connected to the ASM power panel to ensure a proper function of the E-stop. 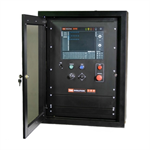 Please contact IFF if the SM control panel is used without ASM power panel.